When the iPad was first announced back in 2011, we ordered it sight unseen. With Apple Watch, though, we didn’t feel the need to be part of the first wave of the 12:01am April 10th pre-orderers; we waited until we woke up that day (as opposed to staying up late on a school night). 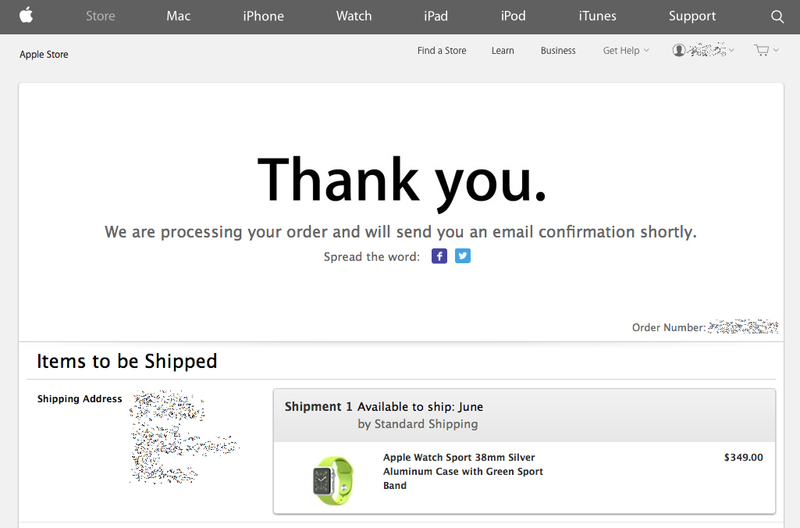 While some might think that holding off for all of eight hours before putting in our order still constitutes our being Apple-philes, to us it means…we are still ambivalent as to whether we really want THIS one. So why ARE we getting one? We are getting one because it is a new product category for Apple. It has been five years since Apple entered a new market. Unlike some companies, Apple does not do something like that on a whim. And when they do, they won’t do it unless they believe the product is ready and that it will make a significant impact. Every time Apple enters a new market (mp3 player, cell phone, tablet), it generates a whole new ecosystem (apps, accessories, etc). In order to see those opportunities, one has to “live” with the product. It is as simple as that. We want a stand-alone device. We still use iPhone4s, and Apple Watch requires something newer. We shouldn’t have to upgrade our phone just because we want to buy a watch. To us, tethering Apple Watch to the iPhone is not ideal. Nor is its need to be recharged every day (because it needs to “talk” to the iPhone. We feel that a watch should be a self-contained device. We want a round watch face – The classic shape of high-end luxury watchmakers. If Apple wants to play in this pricier space, it is a must-have. We find it odd that it was not Apple’s first design option. 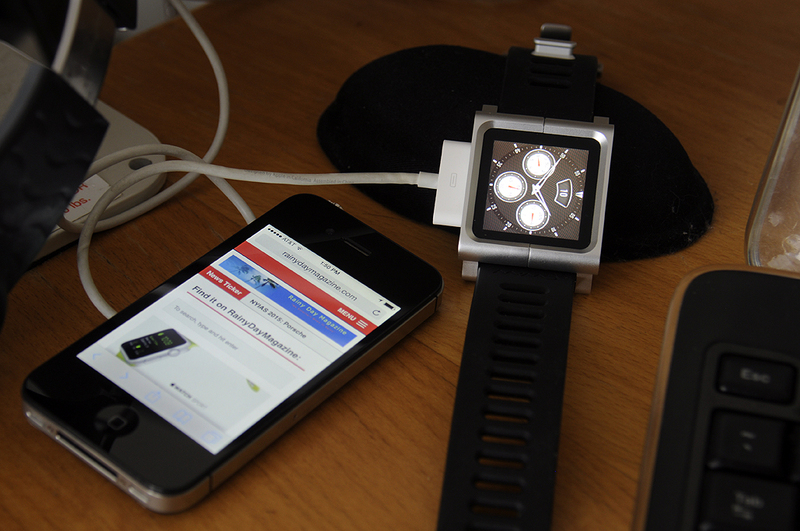 In 2011, we put the LunaTik band on an iPod nano and turned it into a wristwatch. We wore it for a while, but eventually set it aside. However, we see the potential in wearing a smartwatch, and there are a LOT of features Apple Watch has that the iPod nano does not. Having worn the nano as a watch, it gave us a basis from which to form some of our opinions. Of course, we could have gathered more data by researching other smartwatches on the market (Moto360, Pebble, etc), but to put it bluntly, they don’t really matter because none of them are large enough to matter. Our biggest question now is: As Apple moves in and dominates yet another product category, what are the opportunities? We look forward to finding out for ourselves in June.